Portrait is one of my favorite stores in Haarlem, Netherlands. 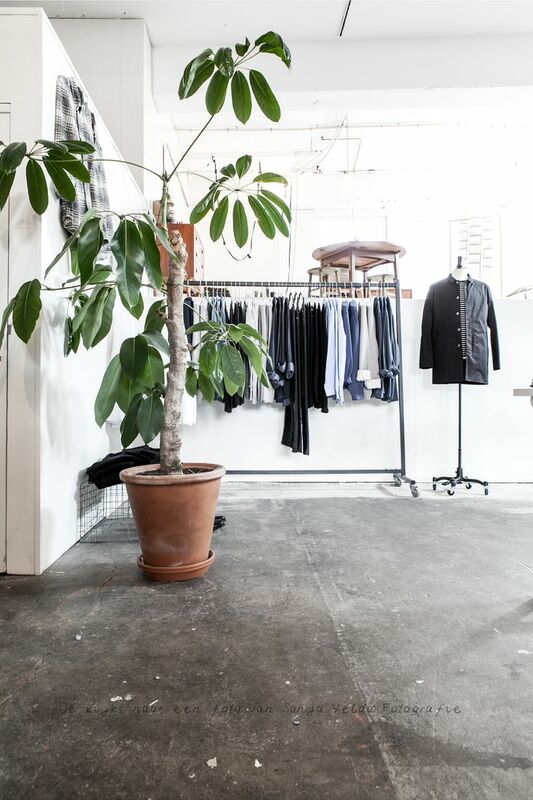 It´s a place where people come to work, shop, talk and to have a nice cup of coffee. 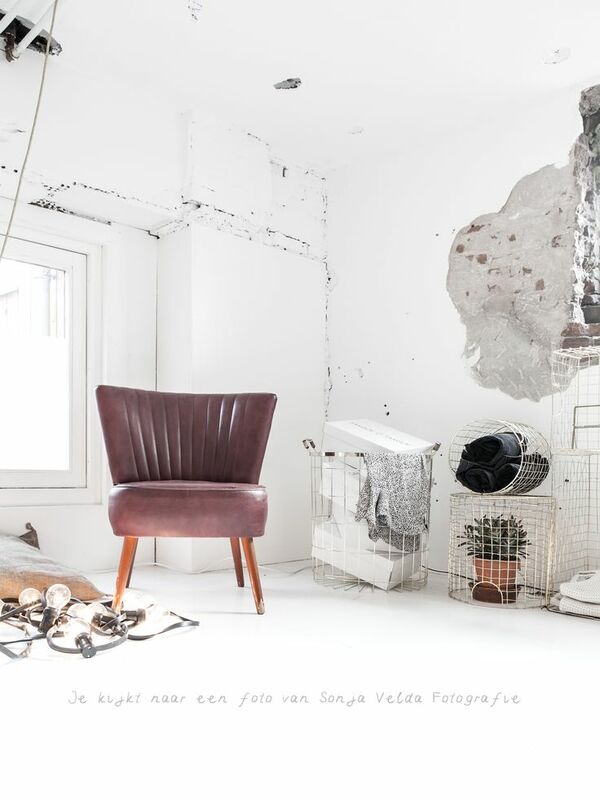 Karen, Daisy and Rogier created a space where small & local entrepreneurships, fashion labels and interior comes together. Every inch of this old horse stable is designed and looks amazing. 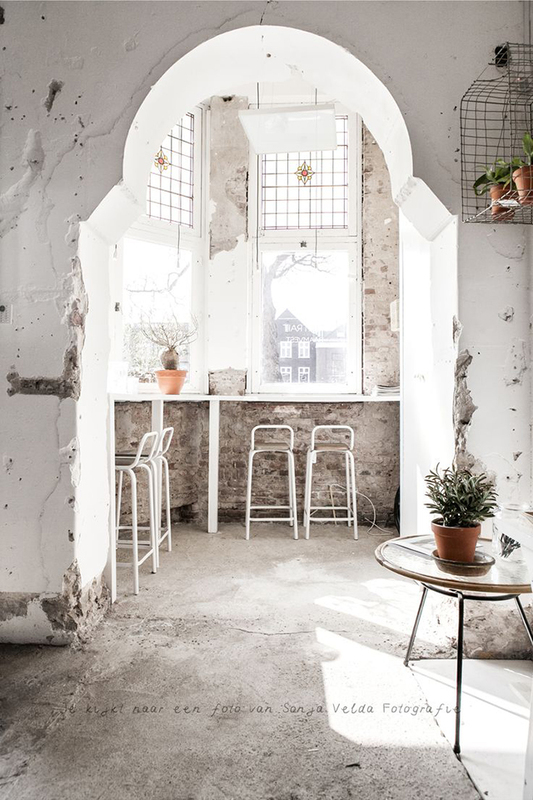 If you visit Haarlem, you definitely have to stop and drink a coffee here. Just to enjoy the store and the lovely store owners. The comfy Repulse Bay, located in Hong Kong, is the latest outpost of Classified series of cafés. 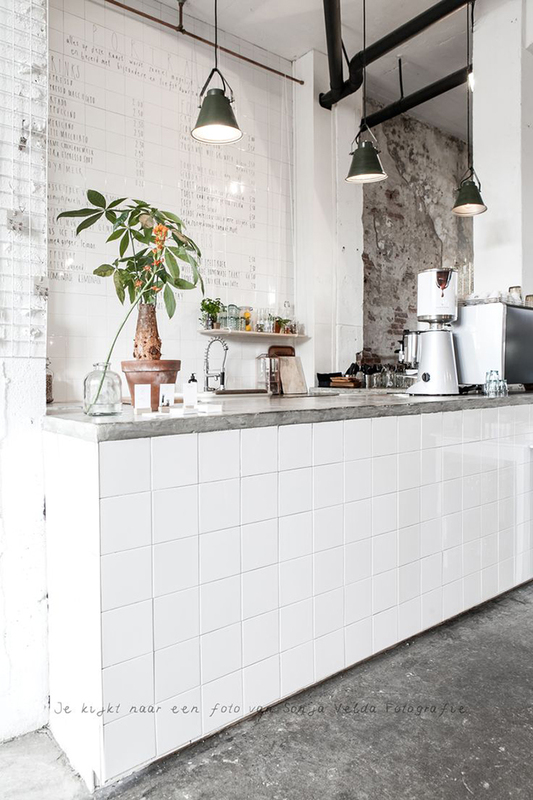 Showing a new industrial-chic look, redefining the standard coffee shops. The firm Substance got inspired by the cafés at the seaside, using the marine blue tiles, rustic timber flooring and lobster-pot inspired ceiling lights. On the menu you can find shrimp, chorizo jambalaya and organic Thai quinoa salad. 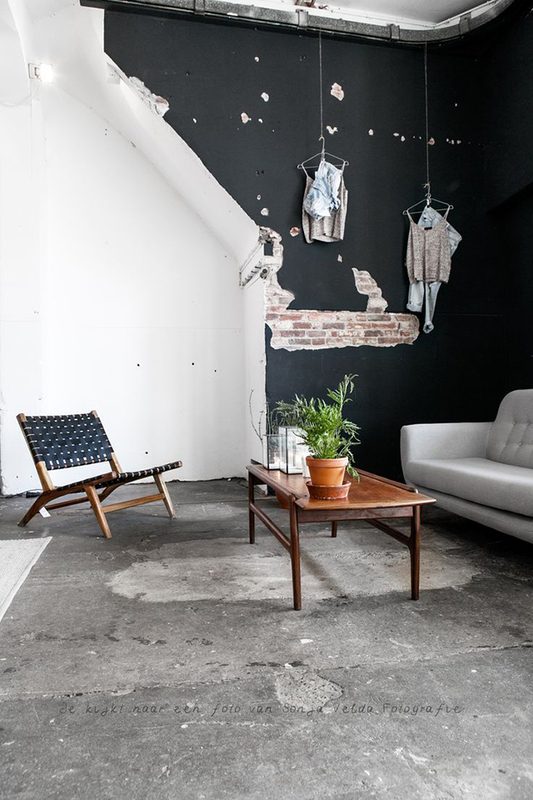 Or enjoy a cup of coffee and enjoy a spot of watching people in one of the two swinging sofas. 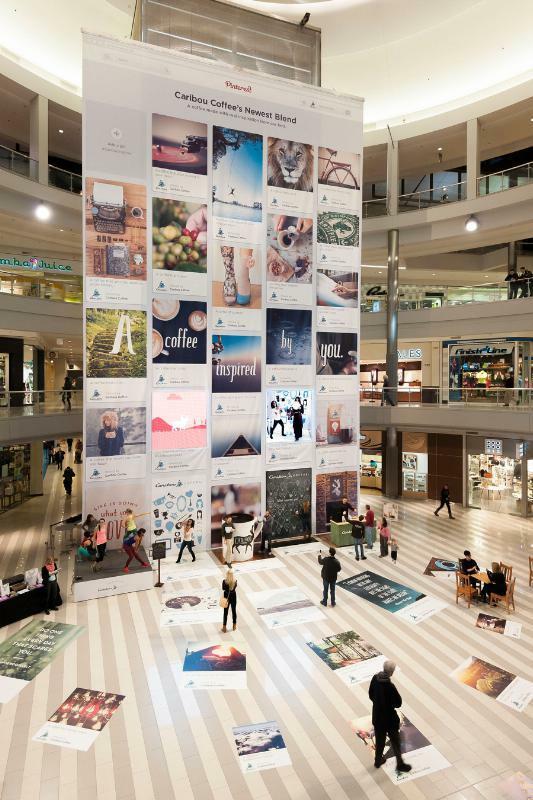 Im loving this idea of making a 64 foot-tall Pinterest board to promote a Coffee blend “Caribou Coffee” at the Mall of America’s rotunda. The Pinterest wall has 2 video screens, looking like a pin, filled with user-generated content: tweet #CaribouInspires and it will appear on the board over the next week. There’s also a photobooth for selfies, a stage to perform to “motivate fans to pursue their passions” and a huge mug of Caribou Coffee. Here’s how much coffee, meat, beer, McDonald’s, and more you can buy for $5 in countries around the world. For starters, you can buy a lot of beer for $5 in China. Paris vs New York is a website where Vahram Muratyan shows the difference between Paris and New York. There are so many that I want to show some of them! They are so obvious but you have to come up with the idea and the subjects. At some are funny and others surprising.